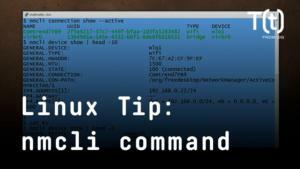 In today’s Linux tip, we’re going to look at the adduser and deluser commands. 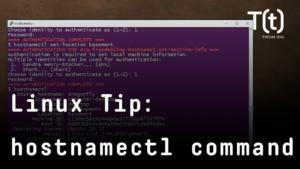 As the names suggest, they are used to add and delete user accounts on Linux systems. 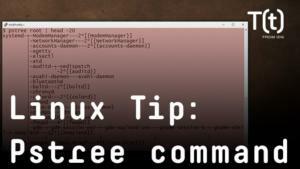 In today’s 2-minute Linux tip, we’re going to look at the adduser and deluser commands. 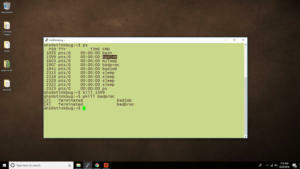 As the names suggest, they are used to add and delete user accounts on Linux systems. 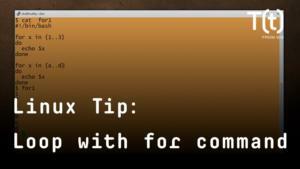 But for these commands, you need to use your superuser powers, so we preface them with “sudo”. 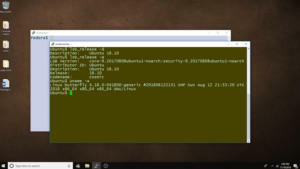 With no additional arguments, this command sets up the new user’s home directory, populates it with some start-up files (from /etc/skel), prompts you to set the user’s initial password, and add lines to the /etc/passwd and /etc/shadow files that make it possible for the user to log in. 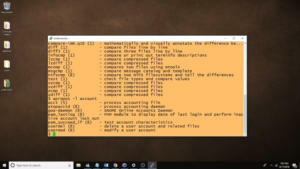 The deluser command does the opposite except that, without additional options, the command removes the account, but not the home directory. 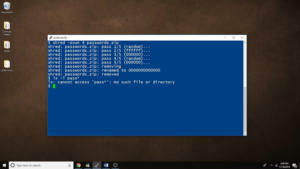 If you want to remove the home directory and its contents as well, add the --remove-home option. 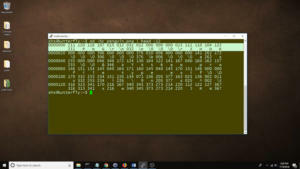 The account and home directory are now gone.